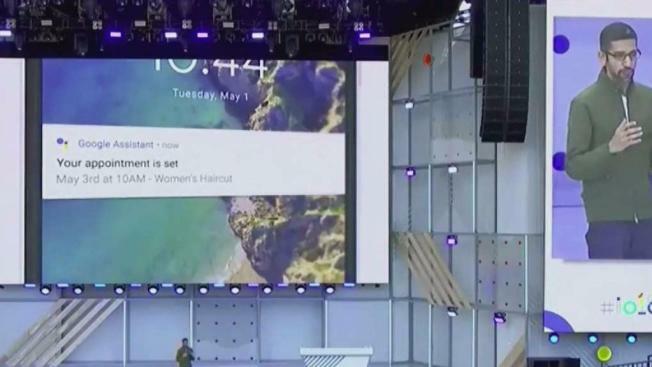 Advanced new features rolled out this week by Google, like customized Google Maps suggestions and an assistant that can make appointments over the phone, are underpinned by the massive data trove Google collects every day, NBC News reported. There are seven Google products with at least 1 billion active monthly users, which wouldn't work as well if they didn't have access to user data. That data helped make Google one of the best-regarded brands in the world, according to one Morning consult poll, but data collection practices are coming under new scrutiny after the Cambridge Analytica scandal struck Facebook. "We need to think hard about how AI gathers and extrapolates data," said Oren Etzioni, CEO the Allen Institute for Artificial Intelligence. "It has deep implications."